The rank and file of ex-military items – from shop tools to gym equipment – it’s all here. 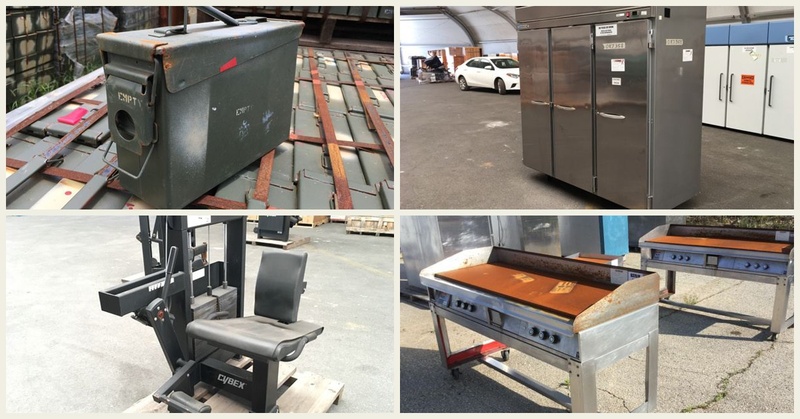 Recently, GovPlanet expanded its contract with the U.S. Department of Defense’s (DoD) Defense Logistics Agency (known as the DLA) to purchase, manage and sell non-rolling stock surplus assets. So what exactly are non-rolling stock assets? It’s a term that encompasses all manner of equipment or items used by the military that doesn’t roll on tires or tracks – everything from sewing machines, table saws and engine parts to tents, ammo cans, and filing cabinets. If the military used it, chances are you’ll find it on GovPlanet – and chances are it’s also “man-cave-ready”. 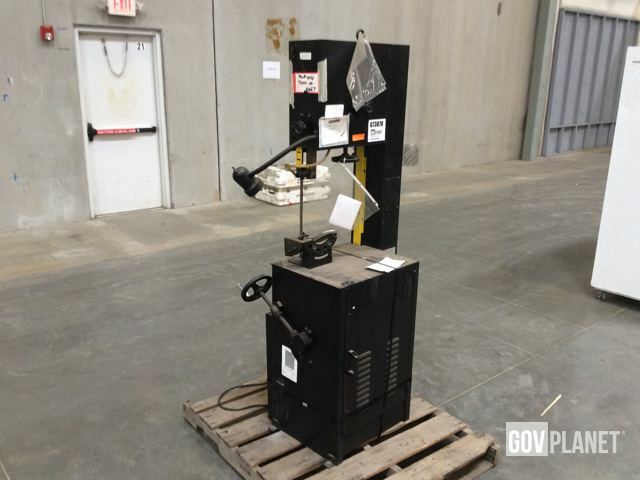 Here’s a look at a few unique items that are currently available to give you an idea of the type of non-rolling stock items you’ll find from the DLA on GovPlanet. Maybe you’re opening your own bistro, you’re a foodie, or you just want a serious beer fridge for the man cave. 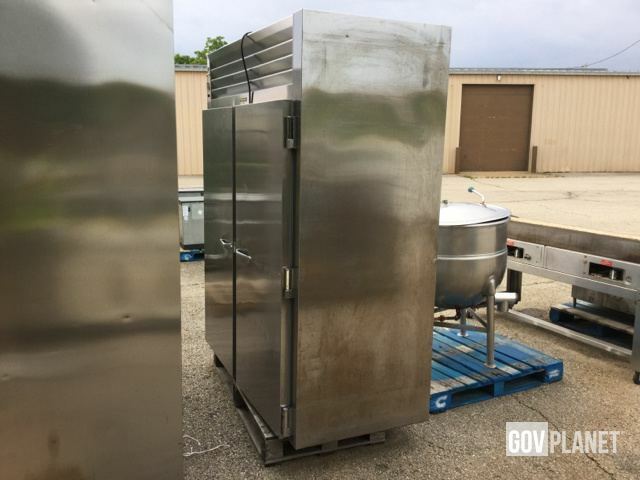 The military is one hungry organization and consequently has the equipment to help feed, well, an army – ovens, grills & griddles, and cold storage like this Traulsen RET232LOT-FHS Commercial Refrigerator. 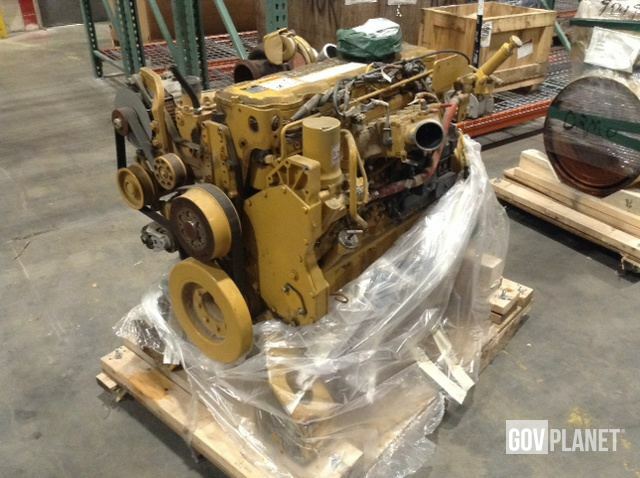 There are some great finds here for machine and equipment parts and supplies, like this Cat 3126 Diesel Engine. 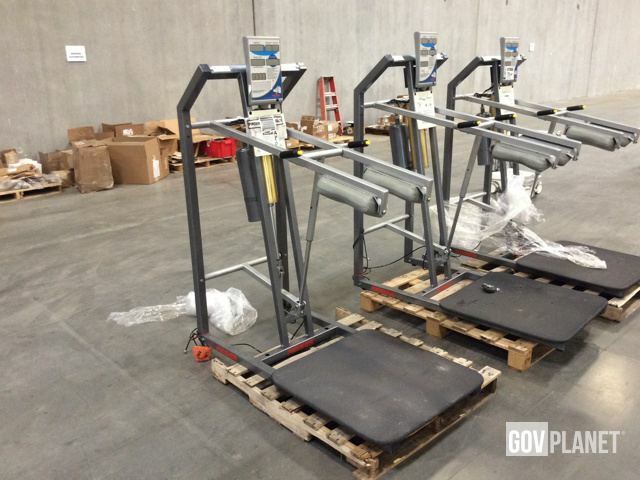 Fitness is the backbone of any successful military, so the U.S. military purchase all kinds of gym equipment to keep service members in tip top shape, like these Keiser Air Squats. 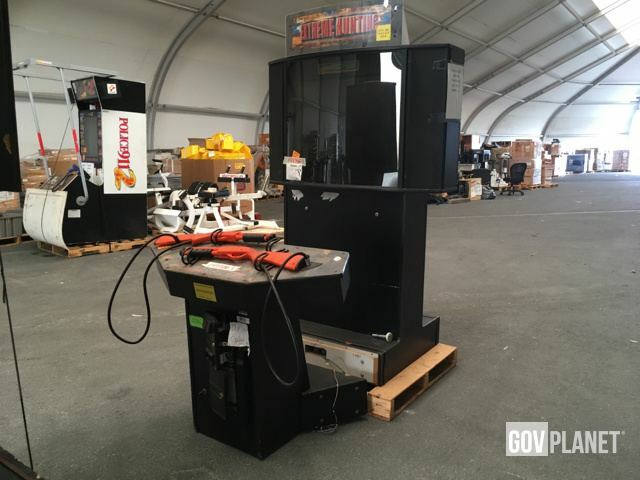 Last but not least, what man-cave wouldn’t be complete without a couple of arcade games, like this Innovative Concepts in Entertainment Extreme Hunting Arcade. Non-rolling stock inventory from the DLA changes frequently, so be sure to check GovPlanet often to see what kinds of items are currently available and don’t forget to follow @GovPlanet on Twitter for updates, news and more!